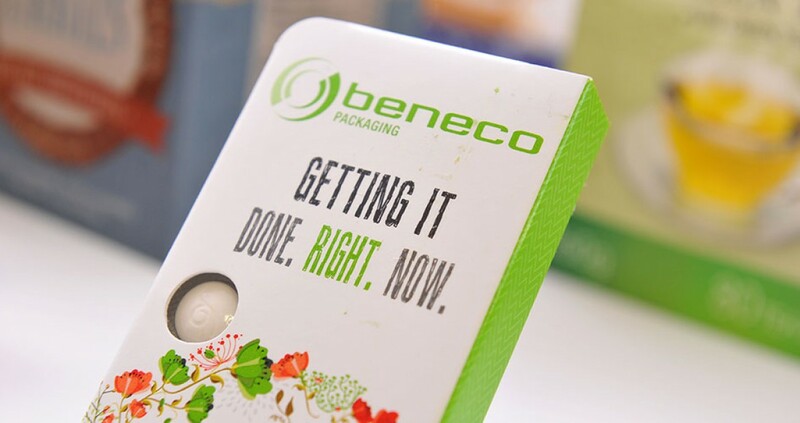 Beneco Packaging may be one of the lesser-known Canadian firms, but it is growing in popularity and its brand recognition is increasing as well. In fact, the company is one of the 500 Canadian businesses to make the prestigious Profit 500 list. This list shows the top 500 companies in the country in terms of revenue growth out of the million throughout the country. Profit 500 is truly a prestigious list to be a part of due to the complicated application process as well as the rigorous requirements. In order for a company to even apply for a spot on the list, it needs at least 50 percent growth over the course of the previous five years. Although that requirement gives it the chance to be nominated or apply, that does not guarantee success. After all, there are a million businesses in Canada, but only 500 companies make the list. This means that every company that does, including Beneco Packaging, must be showing significant growth and really be one of the fastest-growing companies in Canada. Beneco Packaging ranked number 377 on the Profit 500 list for 2014. The company was founded a decade ago, in 2004. The president is Carol Jiang with a head office in Mississauga, Ontario, a location that allows Beneco to provide packaging for businesses in Toronto and the surrounding areas. As of 2013, Beneco Packaging had 25 employees and its growth between 2008 and 2013 was a truly impressive 114 percent, putting it at a revenue range for 2013 of between $5 million and $9.9 million. During this time, exports made up 15 percent of its sales. Beneco Packaging is one of many packaging manufacturers in North America, but stands out due to its specialty: short-run packaging. This means that while most companies focus on larger orders, Beneco Packaging is able to accommodate smaller business who do not need as many boxes, bags, or other packaging materials. Anyone familiar with Beneco Packaging would not see its success in being named to the Profit 500 list as a large surprise. After all, it was on the 2013 list as well, at which time its exports accounted for 10 percent of sales. In fact, its growth between 2007 and 2012 was 209 percent, a figure which had earned it spot number 278 on the 2013 Profit 500 list. In addition to the company as a whole achieving prestigious recognition, the president, Yajun/Carol Jiang, has also been recognized by Profit. She is number 56 in the 2014 Chatelaine Profit W100 list, which ranks the top female entrepreneurs in Canada. In addition to the honor associated with being named to the Profit 500 list, Beneco Packaging also receives other benefits. Company leaders will be able to attend the Profit 500 CEO Summit to interact with other entrepreneurial achievers, learn new things, and grow even more. Beneco also will receive publicity opportunities throughout the year, including a business profile both online and in Canadian Business. With these benefits, Beneco Packaging may continue its trend and make the Profit 500 list for 2015 as well.